Ricky Stuart’s men have only won two in their last 11 games on the road against the Broncos. Photo: Supplied by Canberra Raiders. 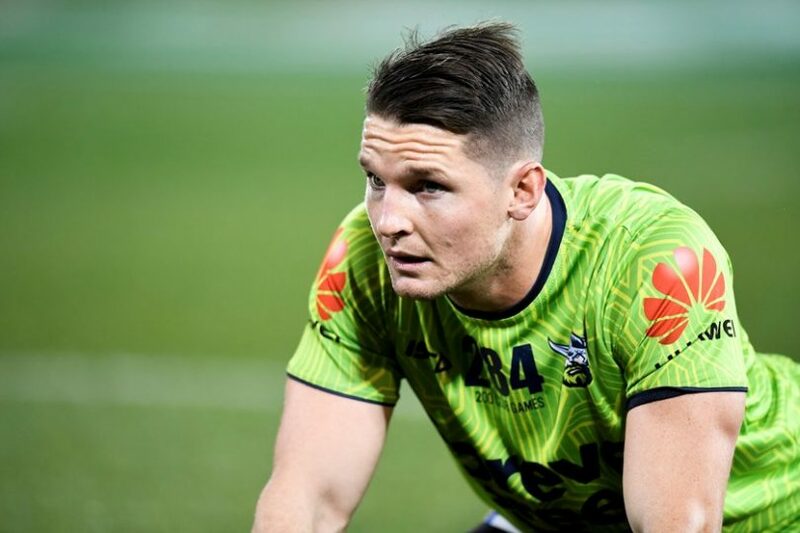 Canberra Raiders captain Jarrod Croker says his side is “quietly confident” ahead of the Raiders must-win clash against the Brisbane Broncos on Saturday night, as his side begins its tough run home. The away trip to Suncorp Stadium is the first road stop on the Green Machine’s challenging run towards finals, with five of their next six matches away from home. The Raiders have a poor record against the Broncos away from home, winning only two of their last 11 clashes, but Croker backs his side to begin their late-season charge. “We haven’t had a great record up there [Suncorp Stadium] so it’s going to be a tough ask, and it always is, going to Brisbane,” he said. Encouraged by their recent thrashing of the West Tigers at Campbelltown, Croker is confident despite their recent poor record in Brisbane. “We have plenty of confidence from the last couple of weeks, and we will continue to build it up towards the weekend.” Photo: Supplied by Canberra Raiders. “The Broncos are a good side and have been for some time and I don’t think there is any team that enjoys going up there,” he said. “It is always a tough game up there, with a good coach and good players, they are always going to be hard to beat. 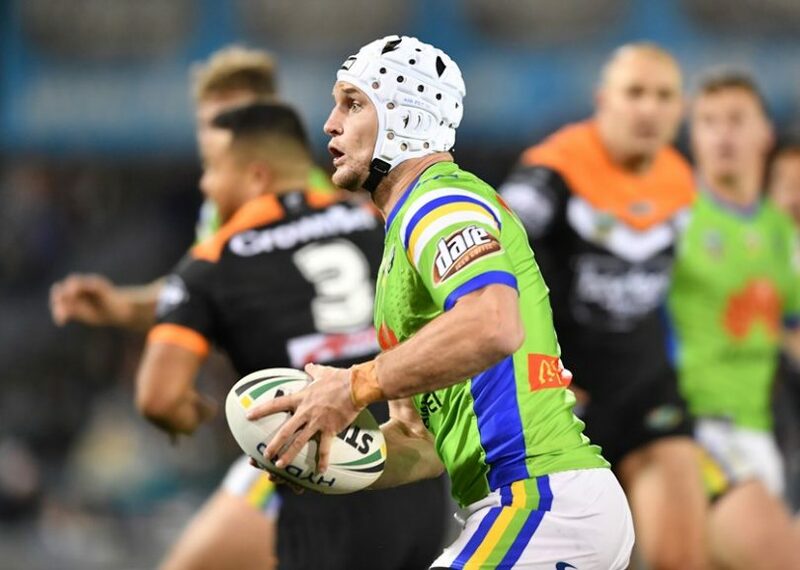 The Raiders need to beat the eighth-placed Broncos to keep their finals hopes alive and cut the gap to just two points and the severity of their situation is not lost on Ricky Stuart’s men. “We know how important this game is for us. There is a four-point gap between us and Brisbane and the top eight, so we can’t let that slip away any further,” Croker said. Common Raiders... YES YOU CAN!